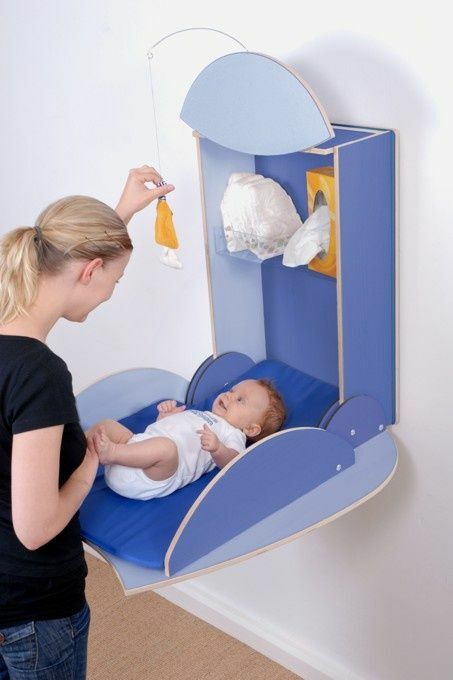 20 Pretty and Practical Nappy Change Station IdeasNeed some ideas on how to be prepared? 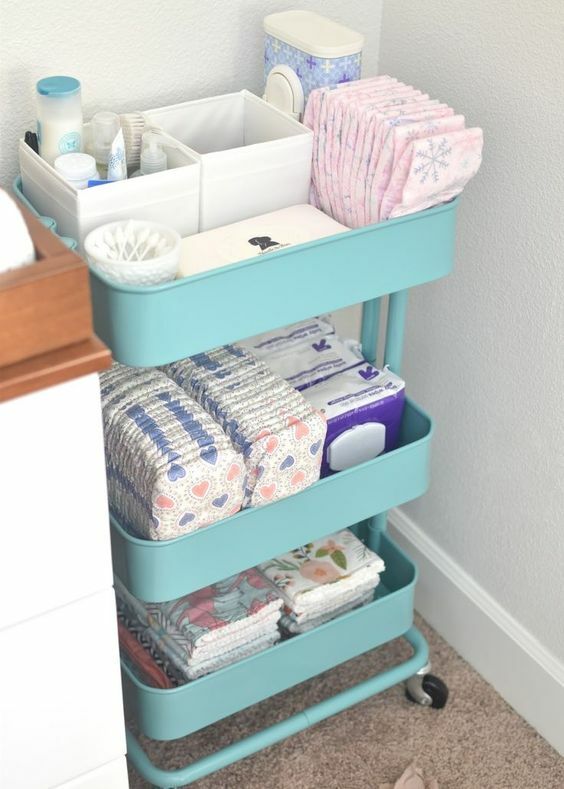 If you have a belly full of arms and legs, I’m sure you will be busy getting the nursery finished, and perhaps have even given thought to your change table. A change table needs to be practical, safe, has everything you need (that you can reach with one hand only!) – and hopefully, still look good! The following are the BEST of the BEST (and prettiest! 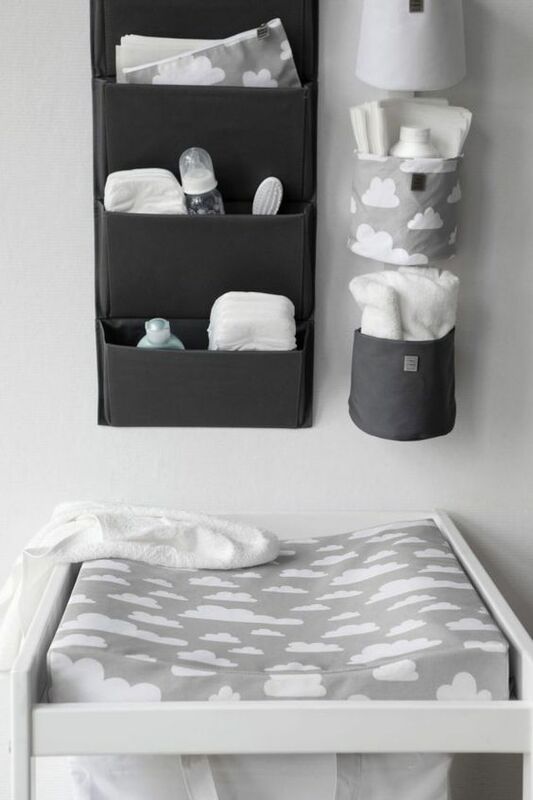 ), most practical and gorgeous nappy changing stations I’ve seen on the internet. Makes me think that back when my boys were small, I was truly disorganised! These trollies are available from Ikea for about $70. They come in a variety of colours and can be wheeled wherever you like! They are also fabulous for makeup and hair stuff in the bathroom! 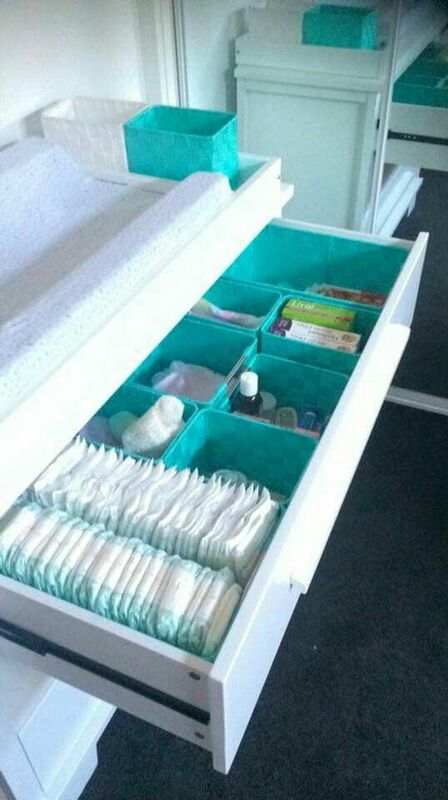 Having a large set of drawers as your change table is a great idea as you can fully stock the top drawer with everything you need! If you don’t have much room in the nursery, perhaps wall-mount some space ideas. I really love this idea by Design Mag – it looks great! 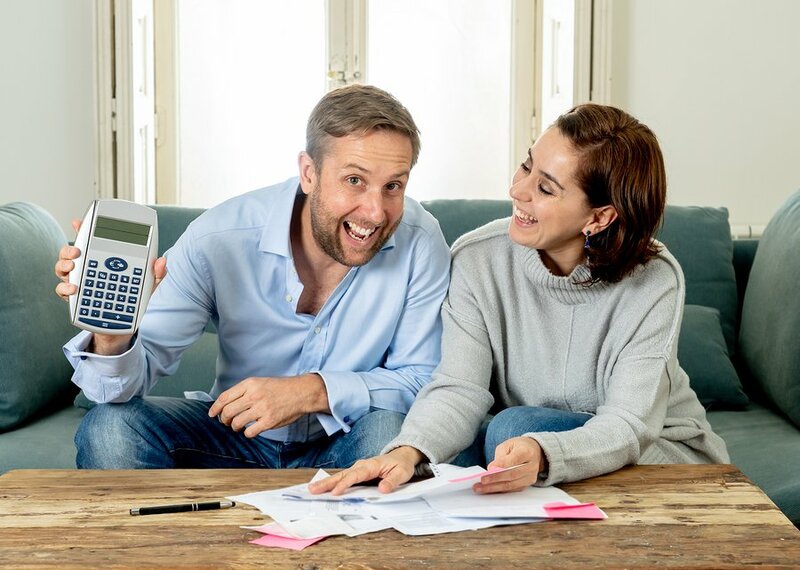 We’ve all seen the dodgy wall-mounted change stations at shopping centres, but having your own fancy one at home is pretty – fancy! Another fantastic wall-mounted baby change table. I adore this idea! I’m yet to find any available in Australia – so if you see one – let me know!